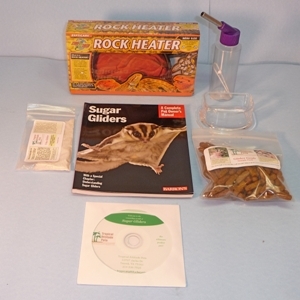 This is one of the handiest items you can own for your SG. 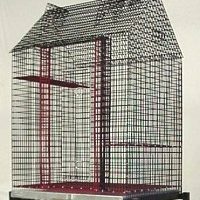 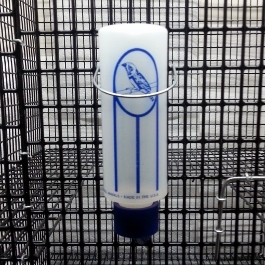 It is a Travel Cage to go with you on trips so the SG has a cage for at night in your hotel, etc. 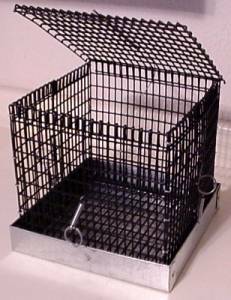 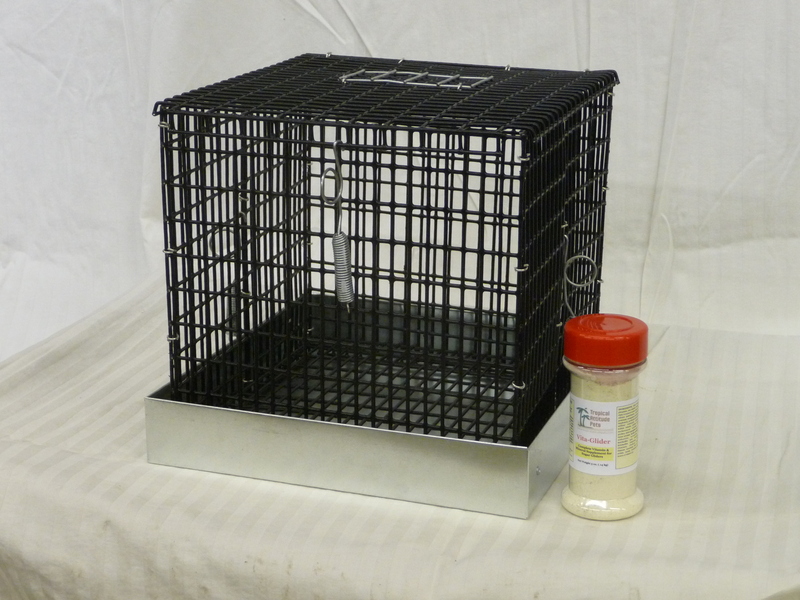 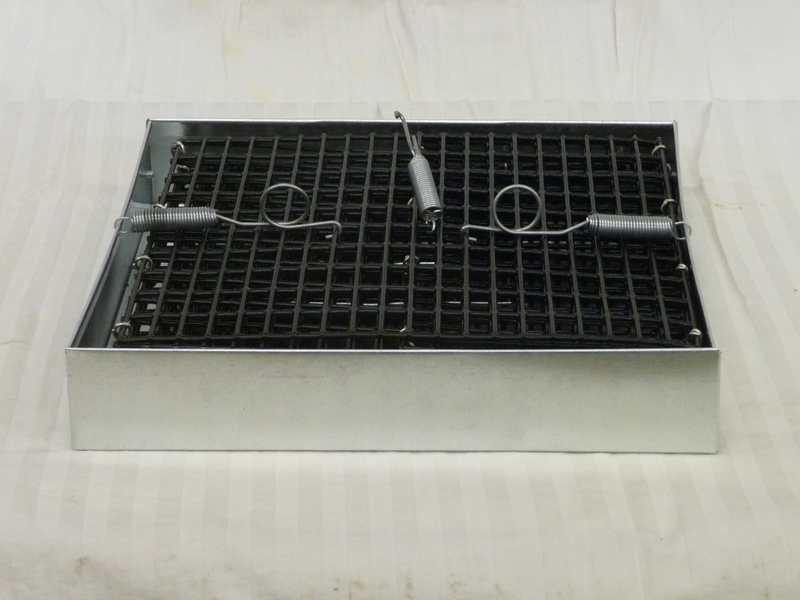 This cage is only 10”x10”x10” and it fold up & nestles neatly in it’s own dropping pan. 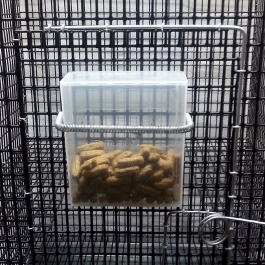 Throw it in your suitcase, carry your SG in a pouch, & pop the cage open at the hotel.